With the dizzying rush to tag the next design phenomenon (millennial pink, anyone? ), it’s so refreshing to find homes floating above the fray with timeless grace. 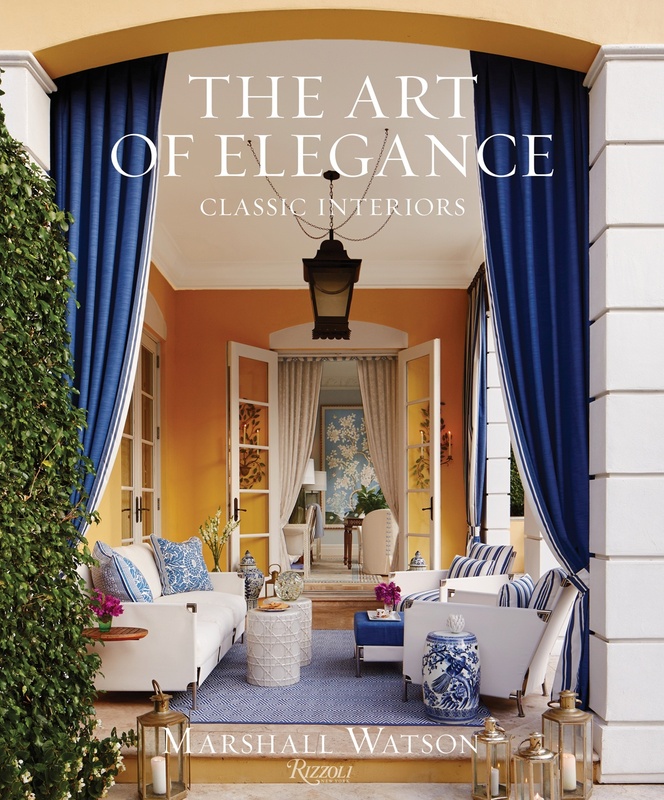 Designer Marshall Watson has made it his mission to cultivate the instantly classic, and the breathtaking results of his labor are now memorialized in his first monograph, The Art of Elegance: Classic Interiors (Rizzoli). In Watson’s hands, true elegance is less paint-by-numbers, and more about a balance between thoughtfulness and imagination. Here are some of his tips on creating spaces that last. Read more here.